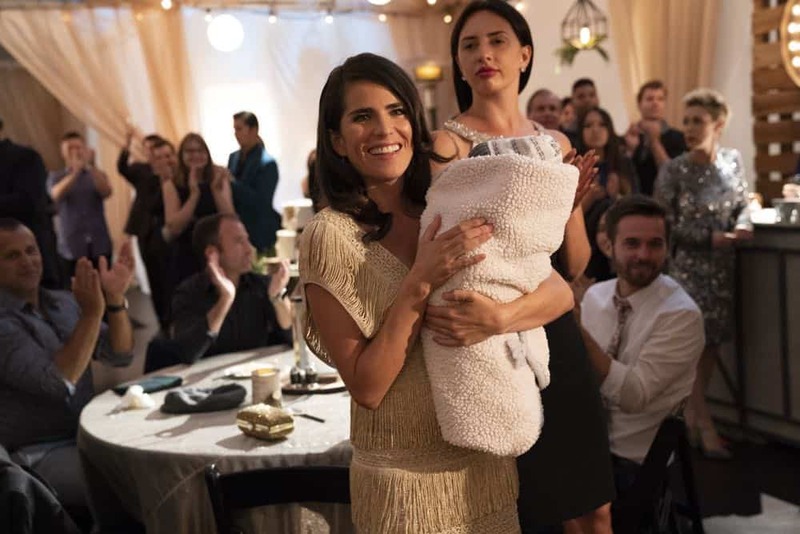 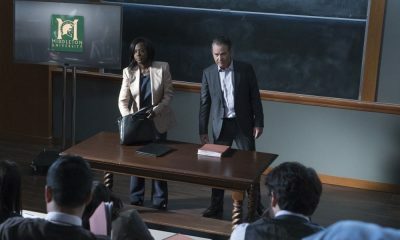 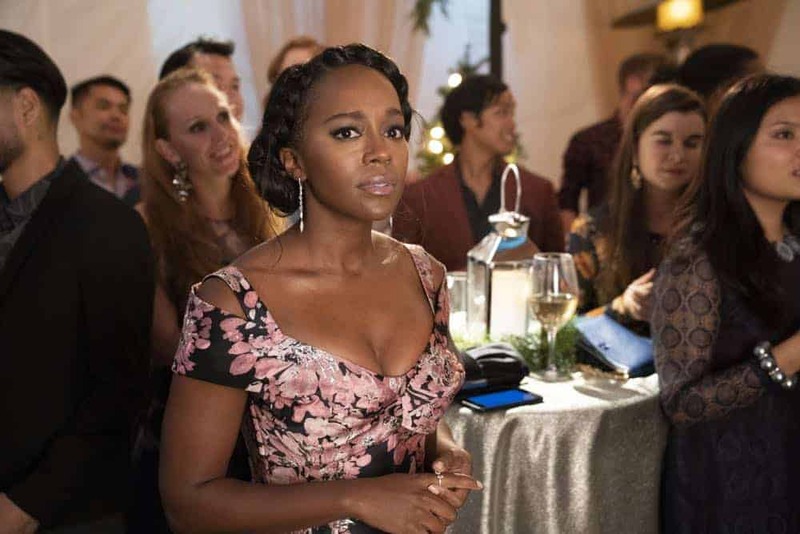 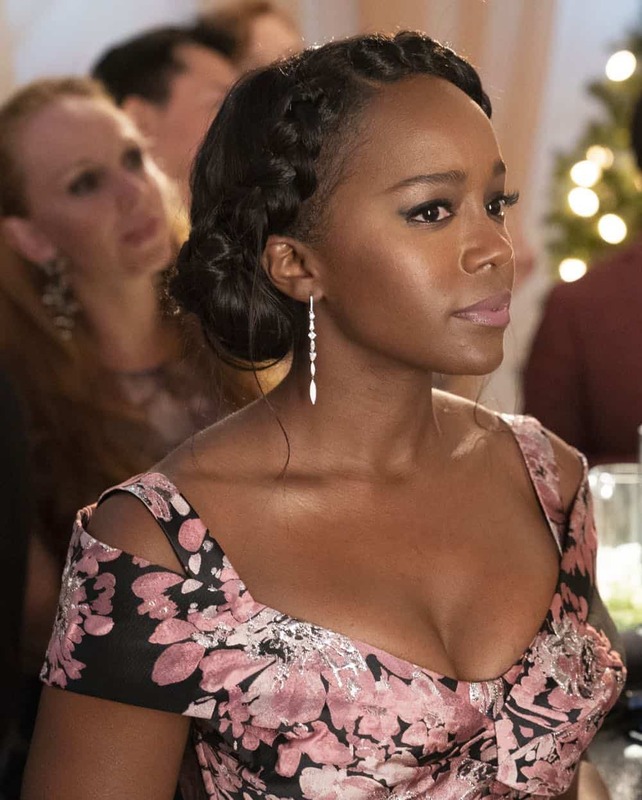 HOW TO GET AWAY WITH MURDER Season 5 Episode 3 Photos The Baby Was Never Dead – “The Baby Was Never Dead” – Annalise and Emmett defend a wealthy CEO accused of killing his business partner, while the governor goes after Annalise and puts her new caseload and legal clinic in jeopardy. 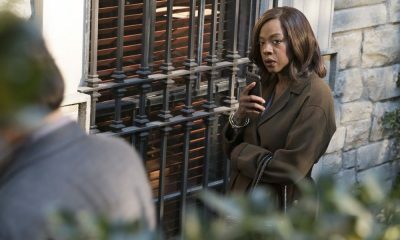 Bonnie struggles to accept her budding romance, and Asher tries to outmaneuver his old mentor, on “How to Get Away with Murder,” THURSDAY, OCT. 11 (10:00-11:00 p.m. EDT), on The ABC Television Network, streaming and on demand. 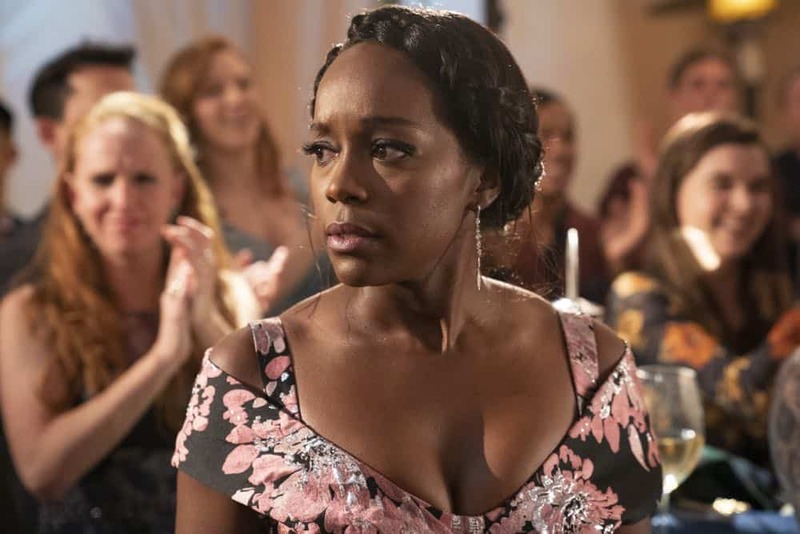 “How to Get Away with Murder” is created and executive produced by Peter Nowalk (“Scandal,” “Grey’s Anatomy”). 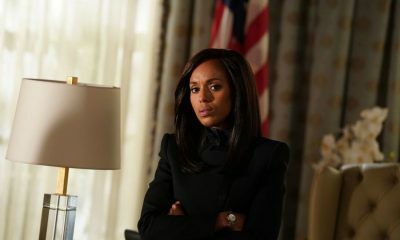 Shonda Rhimes (“Scandal,” “Grey’s Anatomy”), Betsy Beers (“Scandal,” “Grey’s Anatomy”) and Stephen Cragg also serve as executive producers. 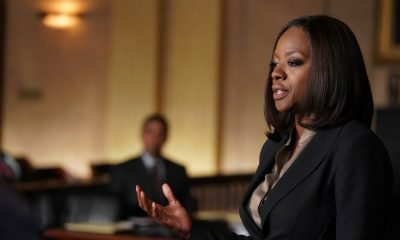 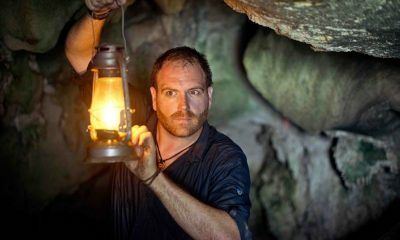 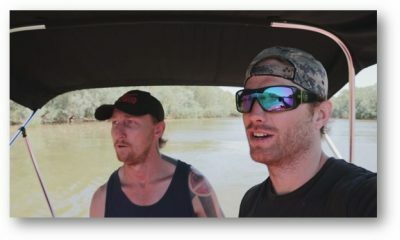 The show is produced by ABC Studios.